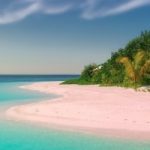 The ESC Insight crew are off to Île de Bezençon for the summer with their favourite Eurovision related songs and stories. This week it's the turn of John Egan to have his records examined, reminisce about the early days of internet fandom and do a surprising amount of singing. 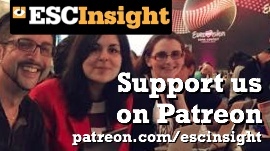 The ESC Insight crew are still on holiday on the Île de Bezençon with their favourite Eurovision related songs and stories. ESC Insight alumnus Samantha Ross has a particularly tough time getting her records past Ellie Chalkley's custom desk, but we discover Sam's predilection for vexillology and scruffy jazz singers. 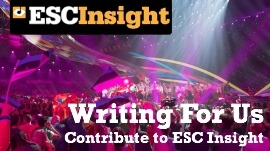 The ESC Insight crew are off to Île de Bezençon for the summer with their favourite Eurovision related songs and stories. Next up at the customs desk is Sharleen Wright who has tales of minor crimes and misdemeanours involving Tim Tams, watching the contest as a child in Australia and argues over whether or not Johnny Logan is cool. This week, our castaway on Ile de Bezencon is John Paul Lucas. 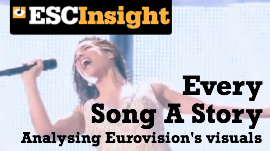 He tells us how Ira Losco blew his mind in 2002, regales us with tales of near-death experiences at Eurovision parties and has issues with the concept of the 'wrong sort' of Eurovision fan. Back to Île de Bezençon and everyone's favourite Eurovision related songs and stories. Next up at the customs desk is Ewan Spence, who reaches back to Bardo, further back to Gigliola Cinquetti, and forward to Poli Genova and Mika.